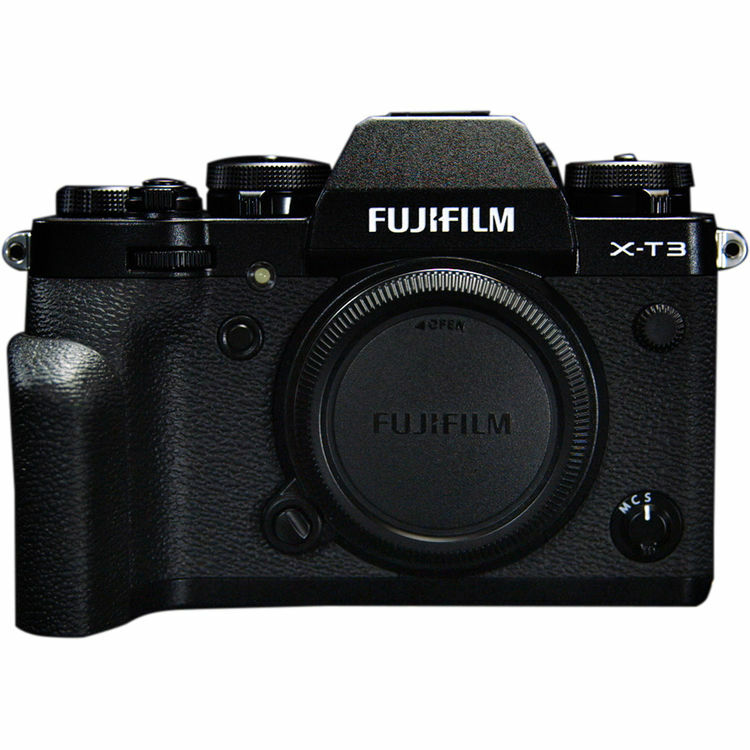 Fujifilm X-T3 Available for Pre-Order! This entry was posted in Fujifilm camera and tagged Fujifilm camera rumors, Fujifilm X-T3 on September 7, 2018 by admin. This entry was posted in Fujifilm camera and tagged Fujifilm camera rumors, Fujifilm X-T3 on September 6, 2018 by admin. This entry was posted in Canon Camera and tagged Fujifilm camera rumors, Fujifilm X-T3 on September 6, 2018 by admin. This entry was posted in Fujifilm camera and tagged Fujifilm camera rumors, Fujifilm X-T3 on September 4, 2018 by admin. This entry was posted in Fujifilm camera and tagged Fujifilm camera rumors, Fujifilm X-T3 on August 31, 2018 by admin. This entry was posted in Fujifilm camera and tagged Fujifilm camera rumors, Fujifilm X-T3 on August 28, 2018 by admin. 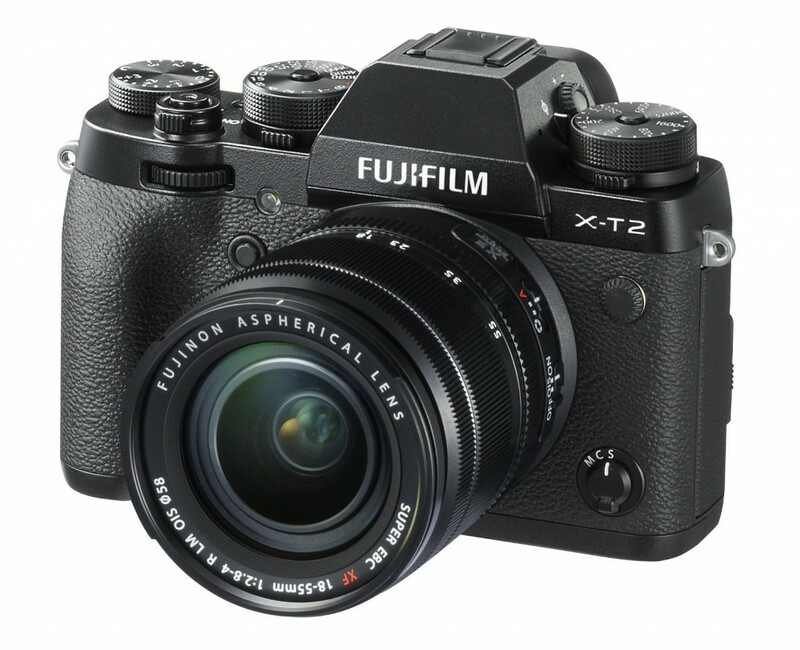 This entry was posted in Fujifilm camera and tagged Fujifilm camera rumors, Fujifilm X-T3 on August 21, 2018 by admin. 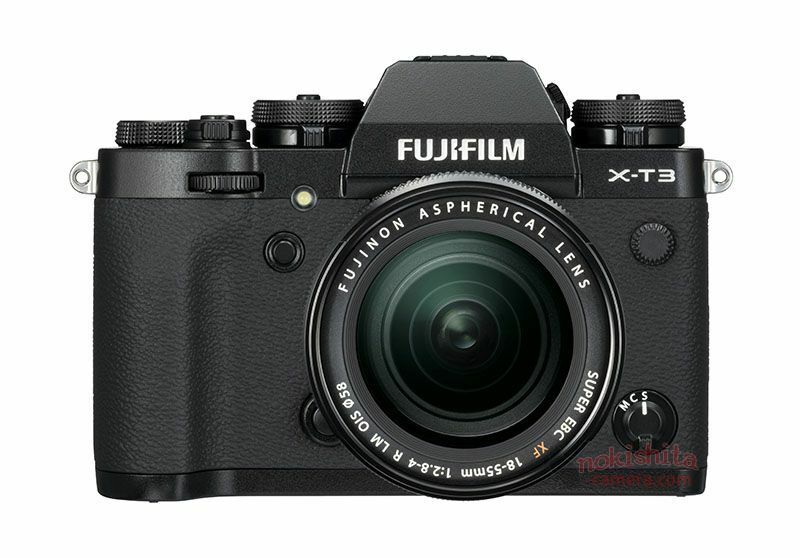 Fujifilm X-T3 to Cost Less Than Fujifilm X-T2! This entry was posted in Fujifilm camera and tagged Fujifilm camera rumors, Fujifilm X-T3 on August 10, 2018 by admin. This entry was posted in Fujifilm camera and tagged Fujifilm camera rumors, Fujifilm X-T3 on August 1, 2018 by admin. This entry was posted in Fujifilm camera and tagged Fujifilm camera rumors, Fujifilm X-T3 on July 12, 2018 by admin.